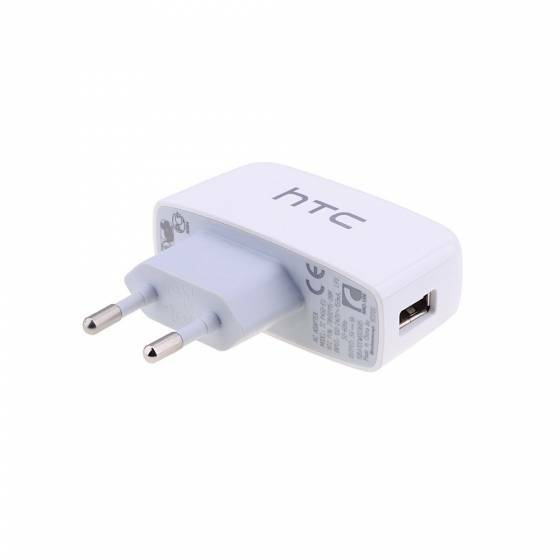 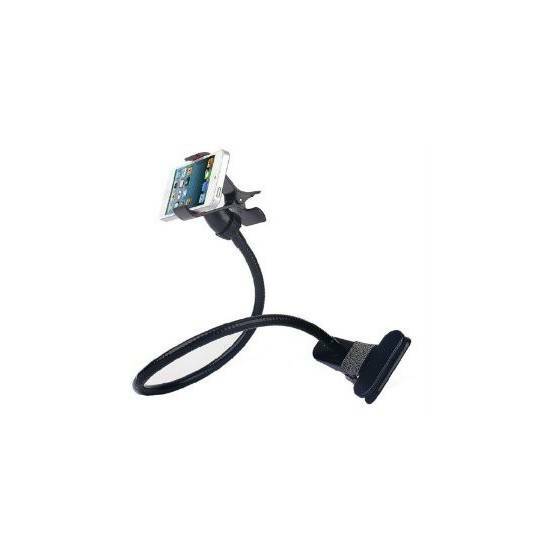 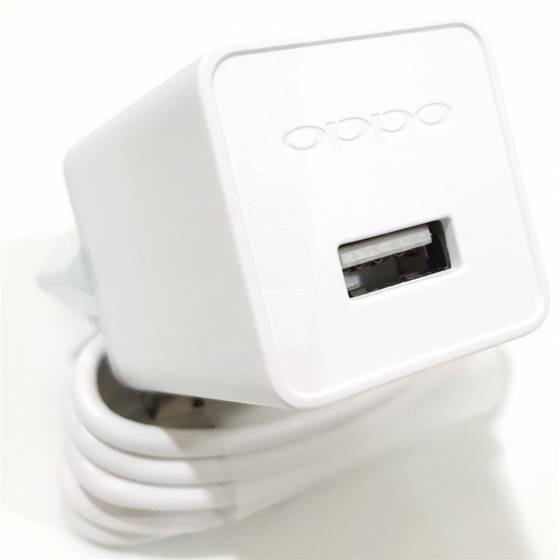 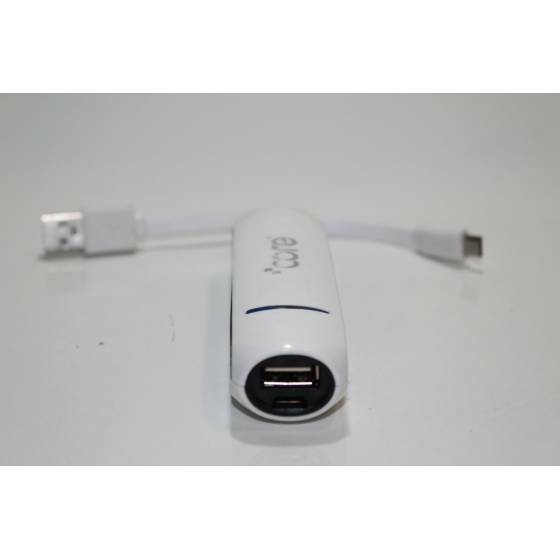 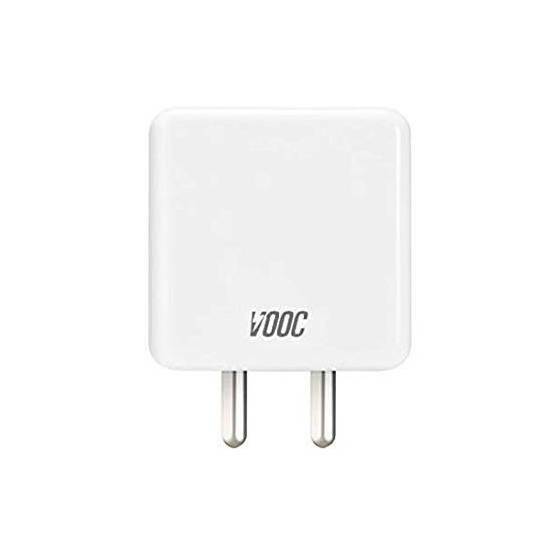 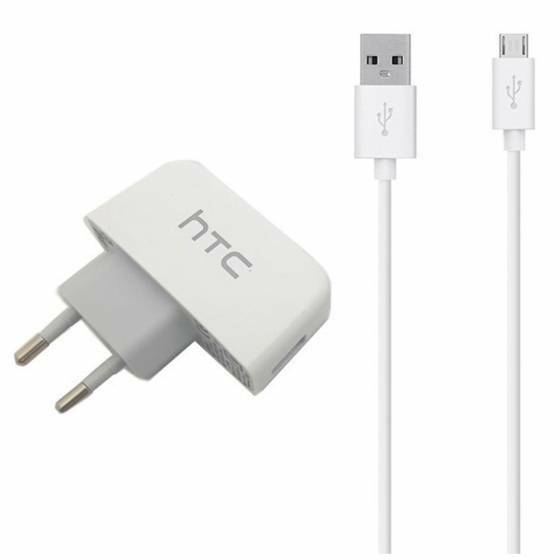 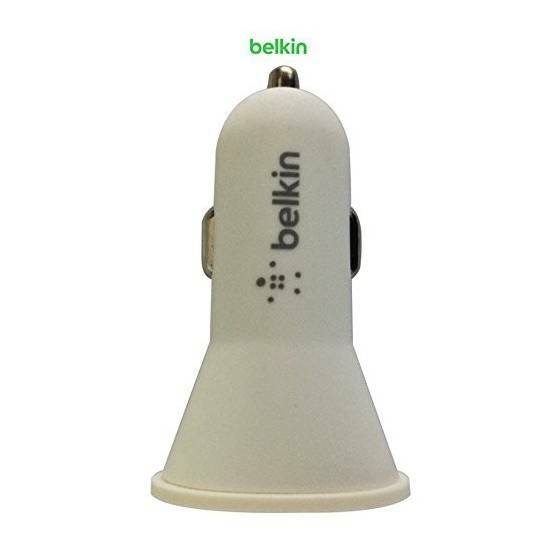 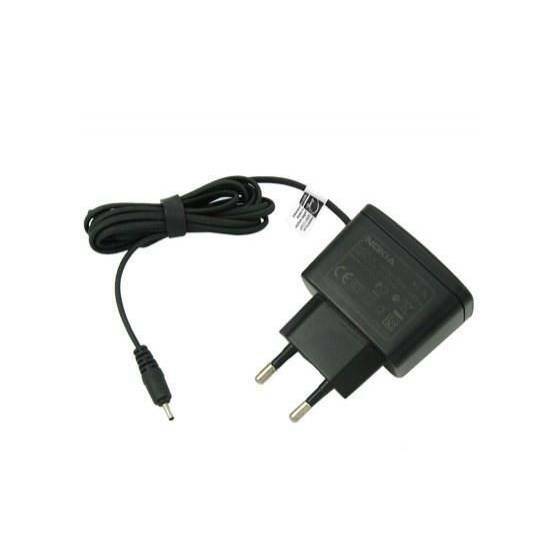 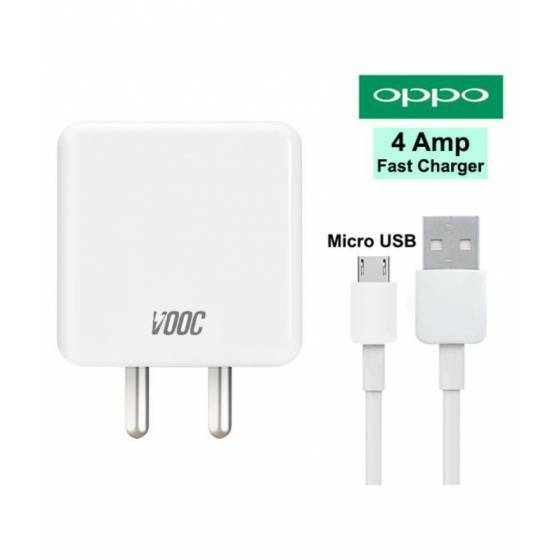 Compatible For : Htc Desire 820 816 826 620G 626G 526G 501 HTC One M7 M8 etc And Other Devices with Micro USB Interface. 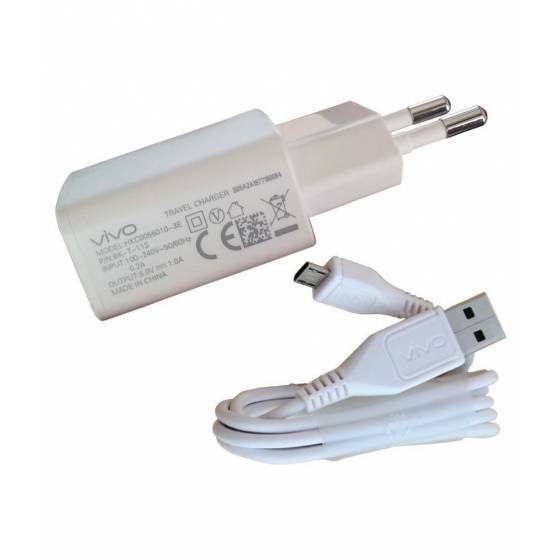 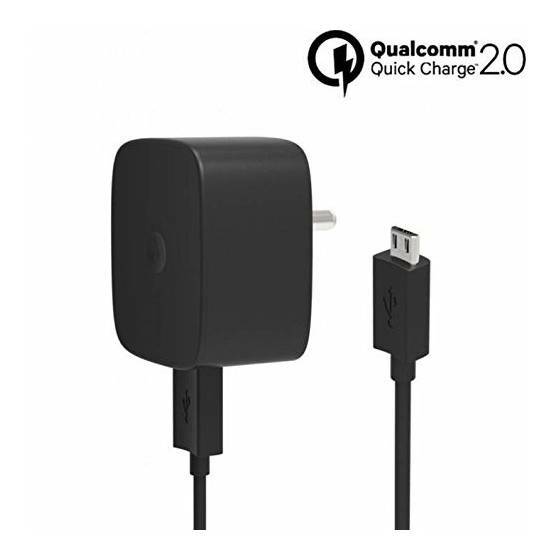 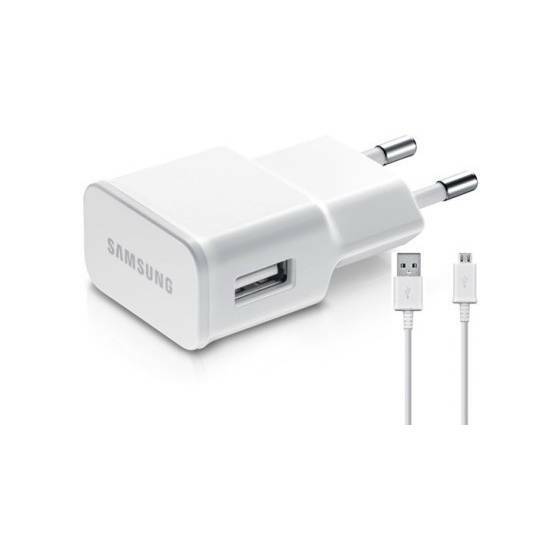 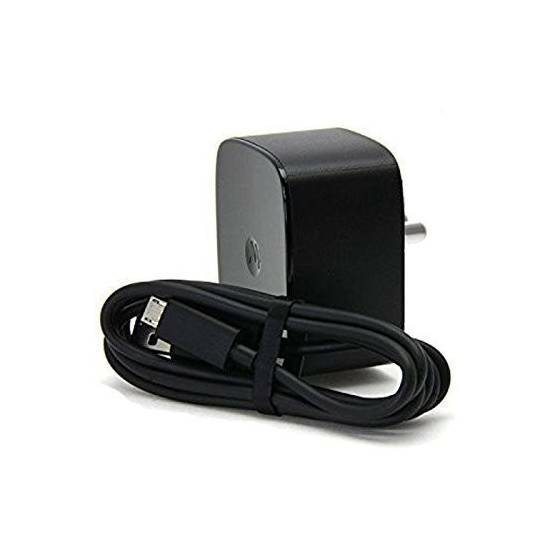 Motorola TurboPower 15 India version SPN5929A USB wall charger with SKN6461A micro USB Data/Charging Cable in retail package. 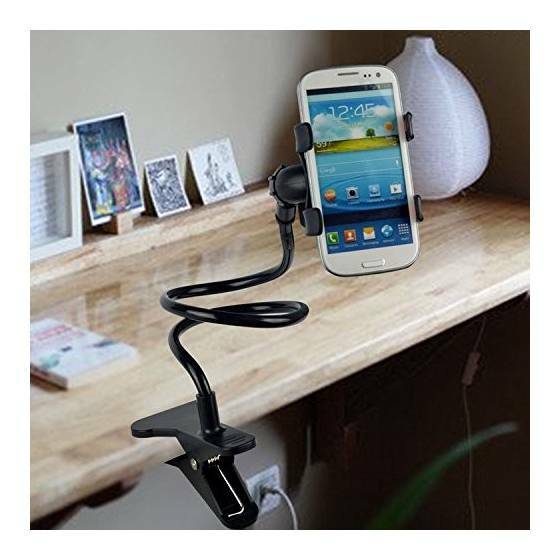 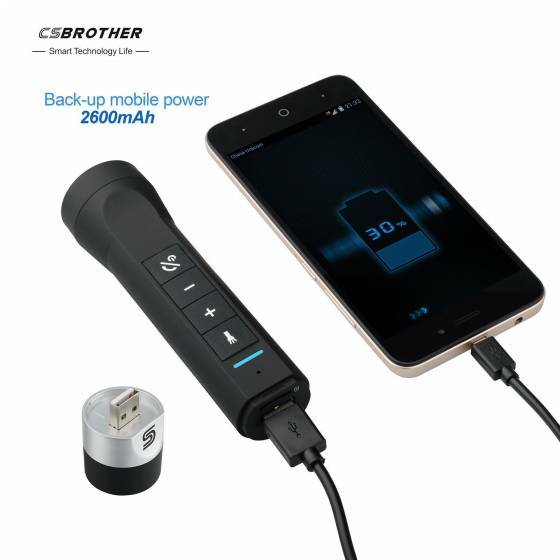 You get a powerful, 4000 mAh power bank, a crisp sounding speaker, and a phone stand all in 1. 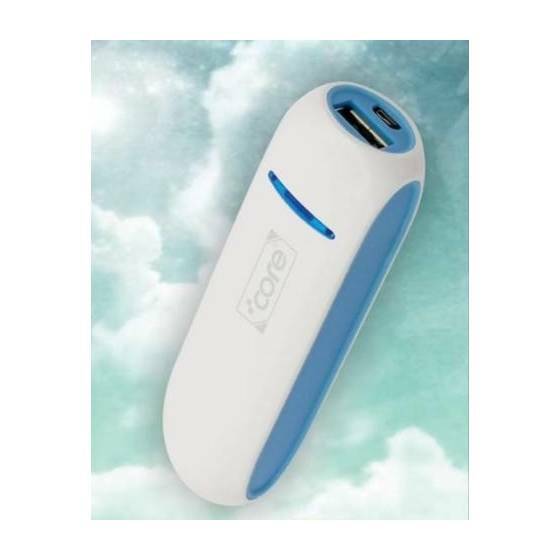 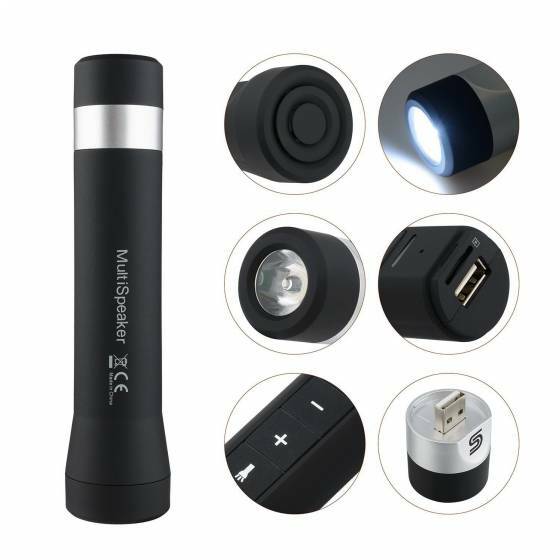 Perfect for traveling with the family, plane flights, camping, BBQ's, road trips, or any outing where you are away from electricity for an extended period of time. 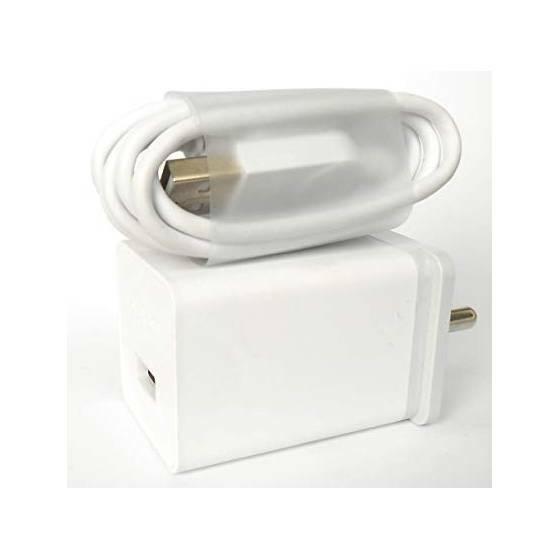 Strong body avoids damage from accidental fall. 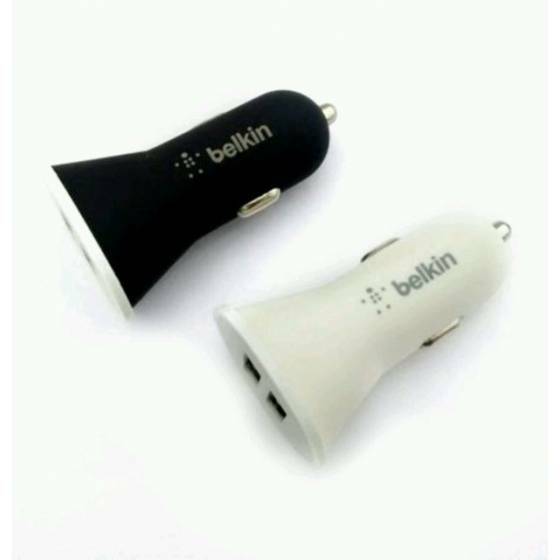 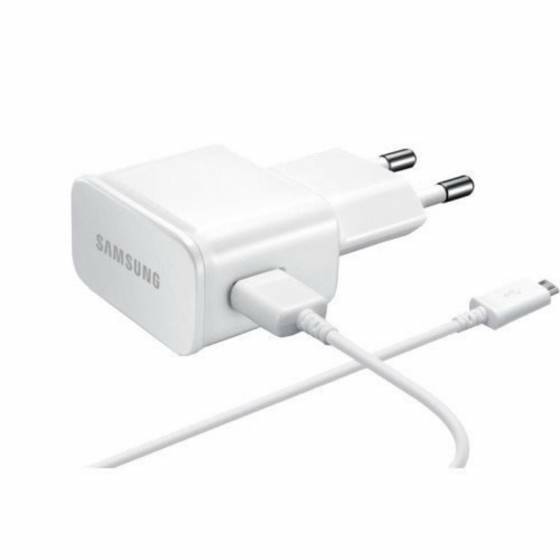 Take out the product top cover,insert the two 3.5mm audio plugs th the audio port of port of the product and ofthe phone. 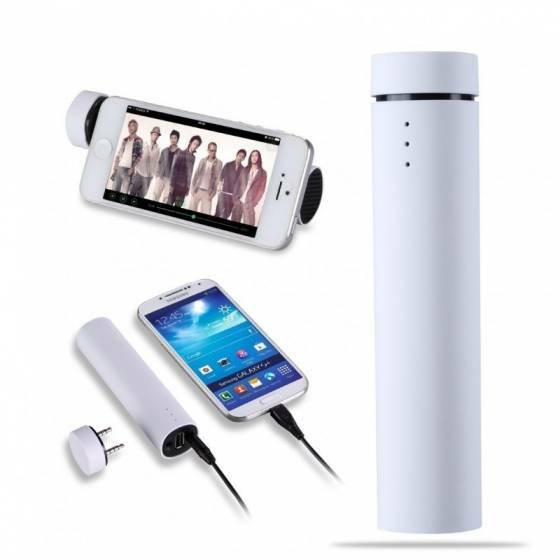 BLUETOOTH WIRELESS CONNECTIVITY: 4 in 1 multifunction bluetooth speaker only paired one bluetooth device at a time,compatible with mobile phone,pad,notebook and anyotherbluetooth devices, Handlebar Clamp Diameter: only fit for 25mm～30mm bike bar.